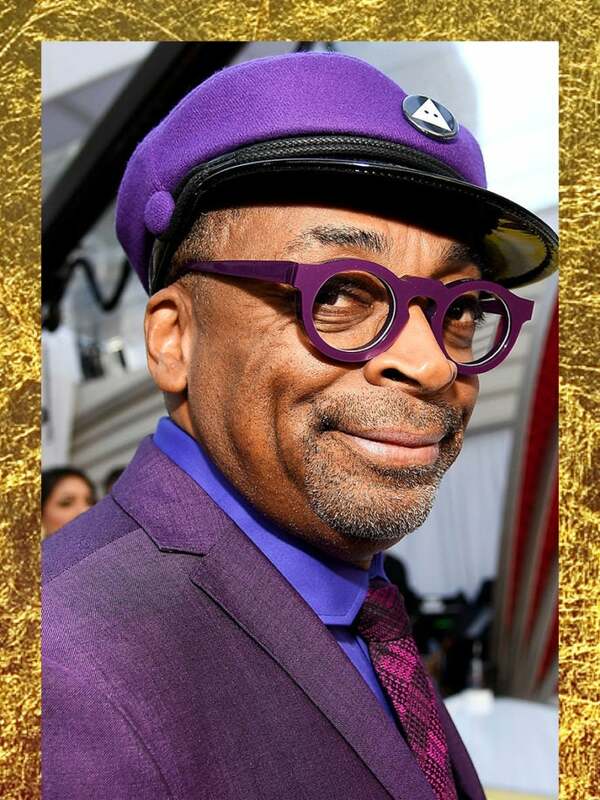 We had a feeling that Spike Lee’s outfit for the 91st annual Academy Awards was something special, but we had no idea that his shoes would help lead him to Oscar gold. 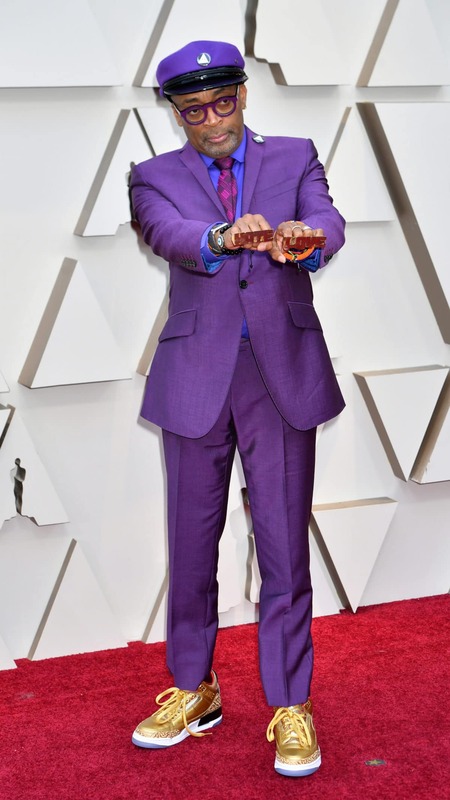 Taking home the Academy Award for Best Adapted Screenplay for his groundbreaking film, BlacKkKlansman, Lee was dressed to impress in a purple Ozwald Boateng suit. 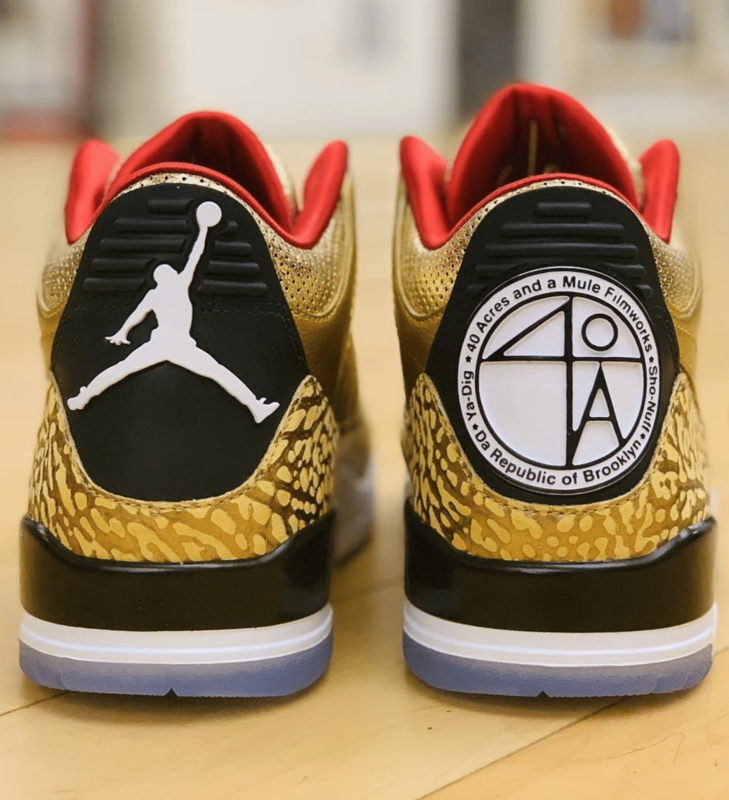 But while giving his sentimental acceptance speech, Lee wasn’t wearing a traditional pair of well-heeled dress shoes, he was decked out in a customized pair of gilded, Nike Air Jordan sneakers. As for Lee’s epic, Oscar win– a part of his victory was indeed, about the shoes.